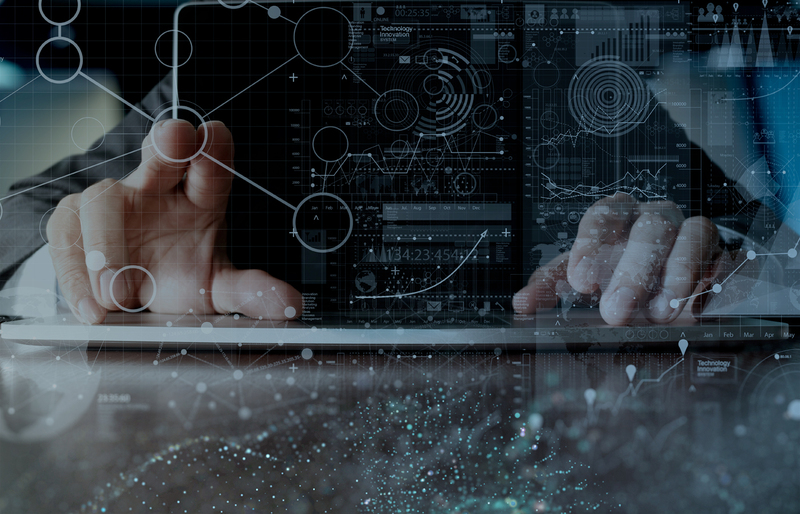 Wonderware is enabling the Internet of Things through open, innovative software that allows smart devices, systems and people to connect more easily and interact in a secure, highly scalable way. The amount and variety of data from smart devices is increasing exponentially. It is predicted that, by 2020, there will be an installed base of over 50 billion smart devices worldwide. To take full advantage of the Internet of Things, a highly secure software infrastructure is required that has broad connectivity, is modular and extensible, can manage and analyze huge amounts of data and is capable of delivering knowledge and results to an increasingly mobile workforce. Wonderware has been providing such software infrastructure products for over ten years, and is working closely in several areas, Smart Cities and Asset Management, to accelerate the Internet of Things.